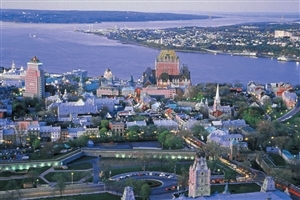 Tour the historical walled streets and landmarks of Quebec City. 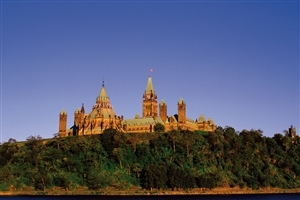 Weave through the floral gardens of the vibrant capital of Canada, Ottawa. Witness the majesty of the vast natural wonder of Niagara Falls. Learn about the Amish community and their frozen-in-time traditions. Tour the Lincoln Memorial in the Capital of the US, Washington D.C. Arrive in Boston and make your way to your hotel. In the evening you will meet up with your tour director. Today you will depart Boston and traverse the rural lands of New England, including the states of Vermont and New Hampshire on your way to Canada. 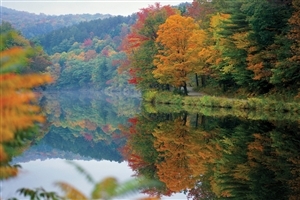 See the wonderful White Mountains and charming villages along the way before crossing the international border to Quebec. Stop by an authentic maple farm and enjoy a French-Canadian cuisine in the evening. Start the day with a tour of Quebec City, the French capital of the province. Highlights of the city include the Citadelle and Provincial Parliament Building. Embark on a tour of the walled city and see the Chateau de Frontenac as well as splendid views of the Saint Lawrence River. If time allows you can pay a visit to Rue du Tresor before heading off to Montreal where, upon arrival, you can walk the streets of wonderful Old Montreal, discovering Vieux Port, Place Jacques Cartier, and the gothic Notre Dame Basilica. Travel today between the towering modern skyscrapers that loom above before taking another look from a completely different perspective at the top of the CN Tower. Continue on along Lake Ontario to the beautiful splendour of Niagara Falls. Take a stroll along Table Rock, witness the Floral Clock, and marvel at the cascading waters of the Horseshoe Falls. Take the opportunity to ride the Maid of the Mist boat to the foot of the falls. Today you head through the farmlands of upstate New York to the state of Pennsylvania. The afternoon sees you visiting the historic Civil War Battleground of Gettysburg, landmark of the largest battle ever fought on American soil. Stay overnight in South Pennsylvania after travelling along the Susquehanna River. Day 7: Amish Country - Washington D.C.
Traverse the rural countryside to Pennsylvania Dutch Country. Stop at an Amish Museum to learn of the lifestyles of these simple people whose lives are embedded in 1850s tradition and use no electricity or modern equipment. Continue to the nation’s capital of Washington D.C afterwards. Take part in a city tour through the US capital, stopping at highlights such as the Supreme Court, Library of Congress, U.S Capitol Building, Washington Monument, Lincoln Memorial, The White House, JFK Memorial, and more. The rest of the day is yours to explore the museums of the Smithsonian Institute or walk the banks of Potomac River. Depart to New York via “The Quaker City” of Philadelphia where you can see both monumental highlights of Independence Hall and the Liberty Bell. 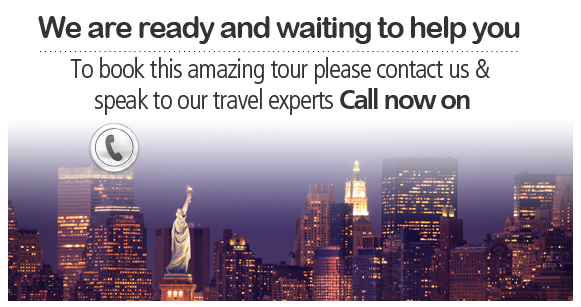 Your tour ends as you arrive in midtown Manhattan. 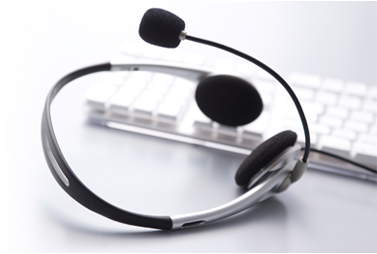 Your tour director will assist you in arranging transfers for you to the airport for your return flight home.